When it comes to dating, you’re concerned. You have a laundry list of fears. You’re worried about the size of your thighs. You’re worried someone won’t accept your kids. You’re worried you won’t have the time for someone. You’re concerned people will judge you for your divorce. You’re feeling old. Isn’t that a count against you? And truly, will someone else love you for you? Or was your former marriage the last chance that happened, if your ex even loved you for you in the first place? The fears I hear from people, men and women, but especially women after divorce, usually sound like the ones I listed above. The fear that ultimately, you have lost your chance at love, forever, simply because your marriage failed. By the way, that’s a flat-out no, you haven’t, but it’s a fear many people have—men and women, alike. 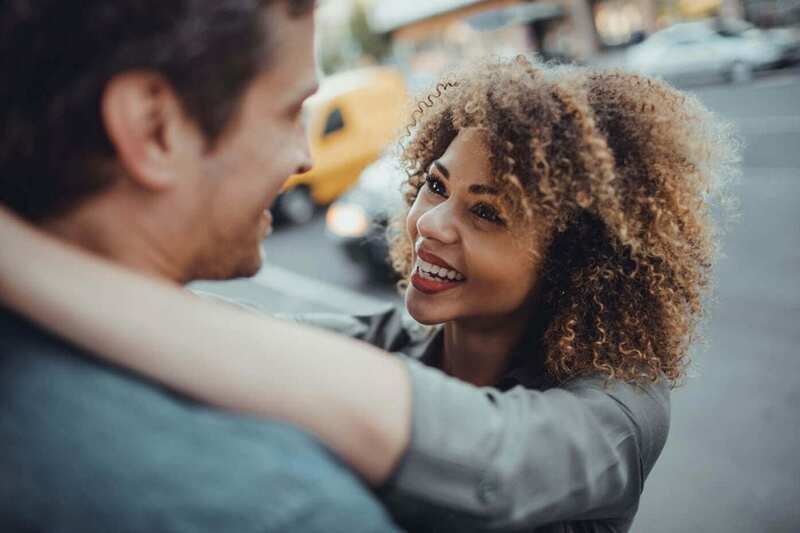 Yet, there is one thing that I see many women forgetting as they start dating after divorce that if they considered it would really change the way they date and meet someone, for good. Is this person good enough for me? Is this person someone I like and could respect? Too many of my fellow ladies are so worried about being loved that they haven’t stopped to consider if the person across the table or in bed with them is worthy of their love. It’s not about scrutinizing a man, deconstructing him or only wanting the best of the best, or being some crazy gold digger. It’s about being patient enough to wait for someone who you respect and who you like. It’s about spending a lot of nights alone and being independent as you search for someone who is worth carving out your time for. In an effort to avoid being—gasp—alone, so many women run to any port in a storm, as long as she can clean up the port enough in her mind to believe that she is in a “good enough” relationship. This Just In: Being alone is not a death sentence, but allowing yourself to be with someone that doesn’t let you shine each and every one of your lovely rays, is. Good things come to those who wait, so even if it takes you 3,30, 300, or 3,000 dates to find someone who really brings out the best in you and you in them, it is worth it. So, what’s the moral of this dating story? Do go out on dates and keep an open mind. Do sit and listen and pay attention to learn who the person is. Do worry about whether you really like and value this person. Don’t sit and fret that you are not good enough or that you are not lovable, because you are very lovable! I promise. I guarantee that if you start thinking of dating as deciding if someone is right for you rather than worrying about being the wrong one yourself, you will start to really pay attention to each date. Start to notice those red flags. And even start to see the beauty in someone that goes beyond a handsome face. And as you do this, you might just spot a gem.